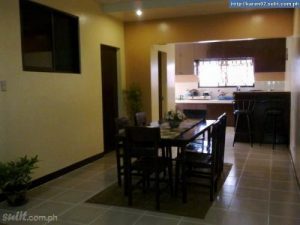 3 bedroom, 3 bath 2 story condo located 1 mile from airport towards Sibulan. 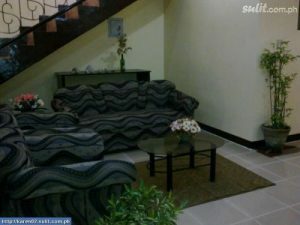 The condo is very large (150 sq m) and is fully furnished and air conditioned. 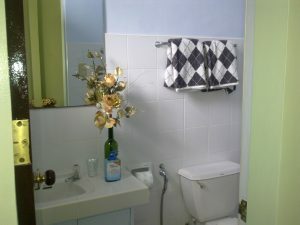 Amenities include cable TV ( 2 flat screen), washing machine, well equipped kitchen, covered parking. Each of the 3 bedrooms have a private bathroom. I will rent by the week or monthly.